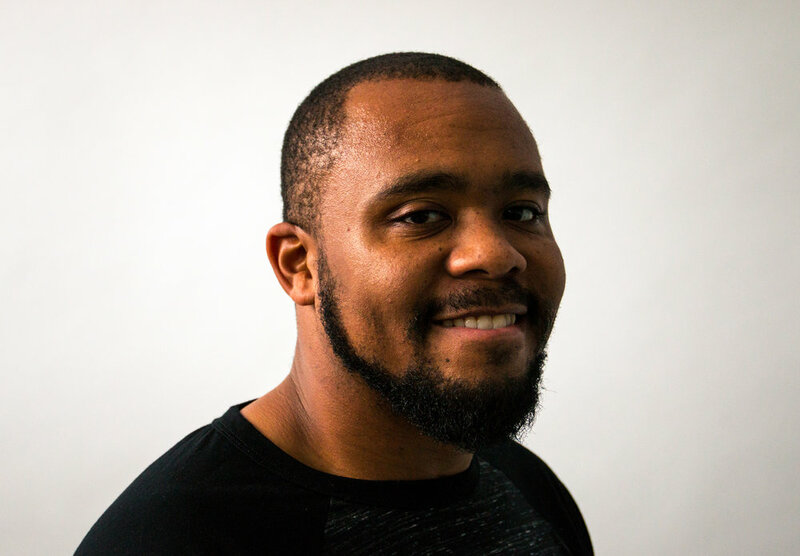 A passion to help other people. 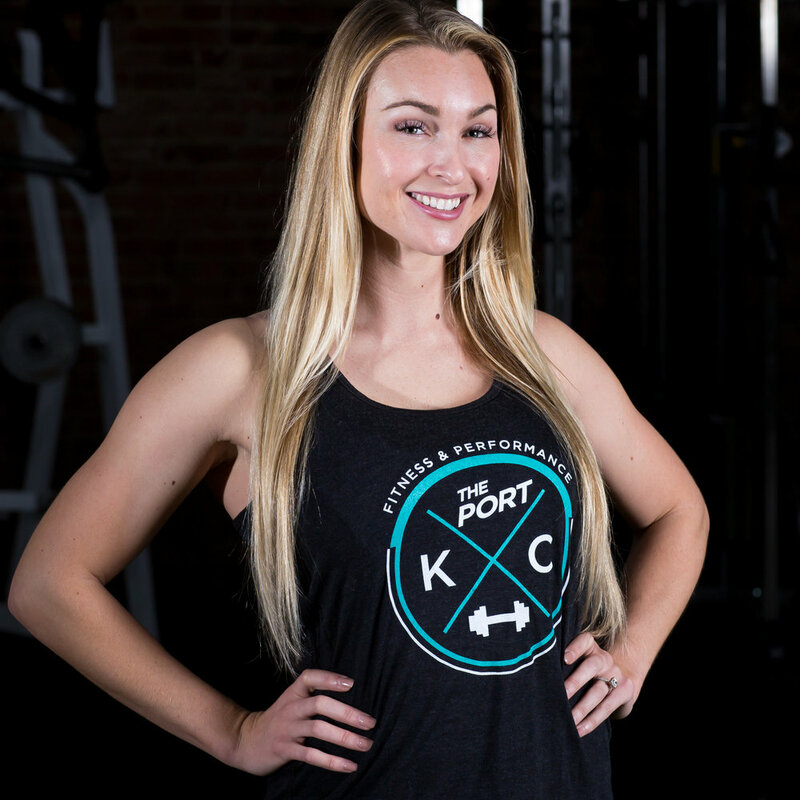 The Port KC Fitness & Performance is not only a gym. It's a culture. It's a lifestyle. It's a family. We firmly believe that even though everyone has their own journey and unique path, we are not meant to do this alone. We are better together - iron sharpens iron. We are here to help elevate you to your next level. 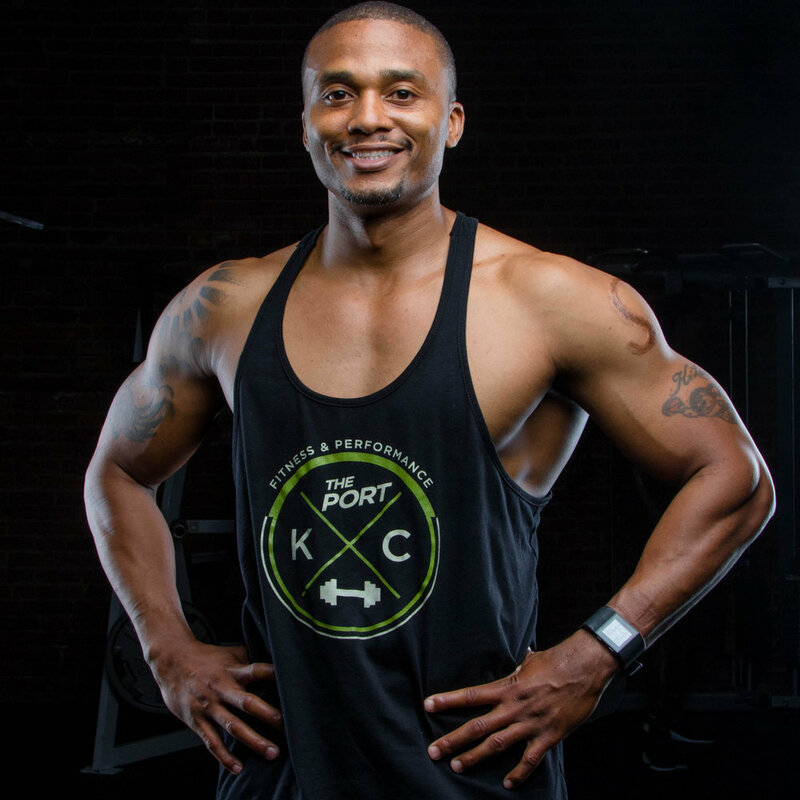 Whether you are a professional athlete, just starting your health and fitness journey, or somewhere in between, The Port KC is a place where you will be motivated to accomplish whatever goal you set out to reach. SWEAT Saturday is our way of giving back to Kansas City and we want your help. Whether you are just starting your fitness journey or you need that push to the next level, SWEAT Saturday is for you! Lose weight, feel great, have fun, and find your fitness community.